CHANGE! 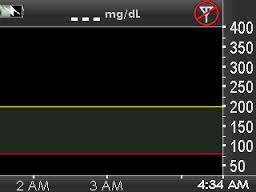 I’ll Miss You, Dexcom G4 with Share! I didn’t want to do it. I resisted for well over a year. 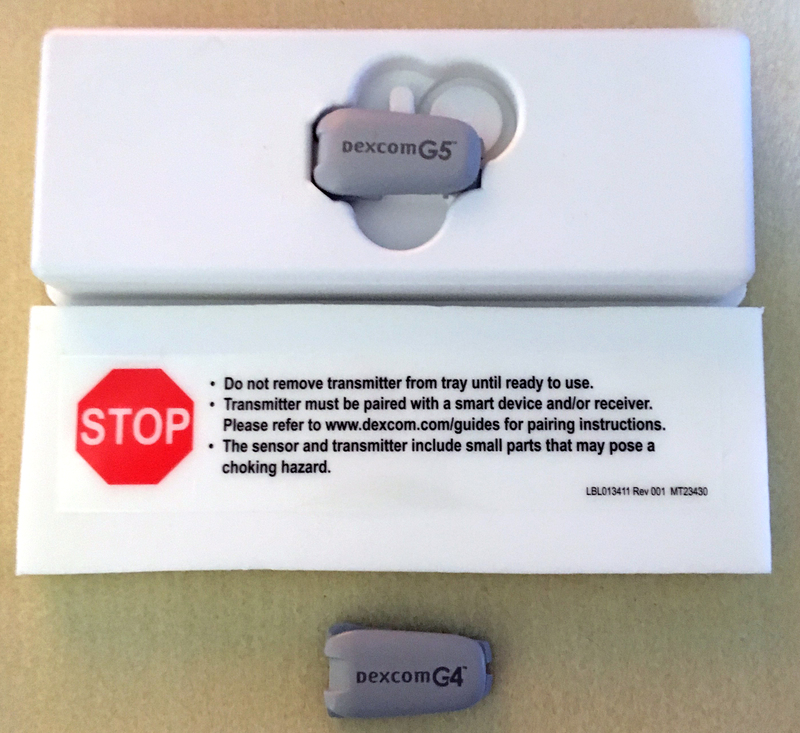 I was happy with my Dexcom G4 with Share. It worked perfectly. I don’t have insurance coverage for CGM so switching to G5 would cost me more money. The G5 transmitters last exactly 6 months … I could bet on the G4 transmitters to last up to a year. WITHOUT ANY WARNING! 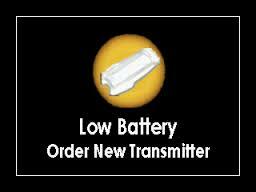 Never got the Low Transmitter Battery alert. I got the the dreaded OUT OF RANGE symbol. So I went into Settings, Device Info … and the transmitter was dead, gone, outta juice, kaput! And this is Friday afternoon. Of course! Things always break at the beginning of a weekend. And quite honestly, I’d rather do without my pump than live without my Dexcom CGM. My only choice – upgrade to G5, since I already have the authorization code and transmitters. NO CHOICE! I’m waiting for the receiver to update. I’m grumbling. Tech support folks tell me that I will LOVE the G5. My peeps in DOC don’t love the G5. But I’m here at the crossroads. So I’m jumping in. Bye bye G4 with Share! I’ll let you know … grumble, grumble, grumble! I do not really use share, so I am going back to G4 or G6 when it is introduced. I do not mind the G5 but I hate that it has a more limited range and the short burn time is inconvenient. It is just not the best solution. I didn’t use Share either … just ran my Pebble watch through the G4. Now I have no choice … so I’m looking forward to the G6!!! Thanks so much Rick!